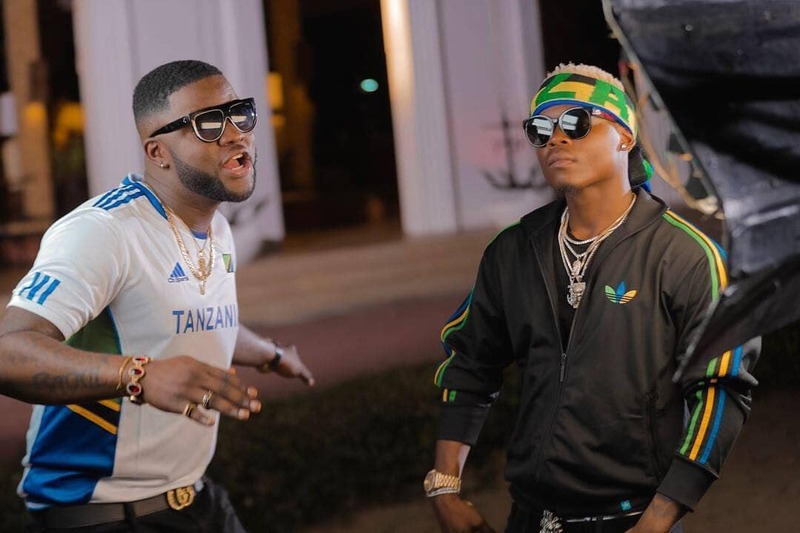 During his recent interview with The NATIVE, Skales recalled the experience of recording his previous two in various languages. He revealed that this inspired him to travel the African continent in his leisure. “They call it exposure”, he joked. In between laughs and jokes at his expense about language barriers, he noted that the major elements of his upcoming album “Mr. Love” are as a result of this journey. The album, he said, will feature African artists from all ends of the continent. The recently released single off the “Mr. Love”, titled “Fire Waist” features Tanzanian artist, Harmonize. With the accompanying video shot in Tanzania, “Fire Waist” sets the tone for what is to be expected from the project. “Fire Waist” follows the dancehall them, both artists take turns serenading a woman and her body. She’s beautiful, her body is even more so and they’d like to date her. 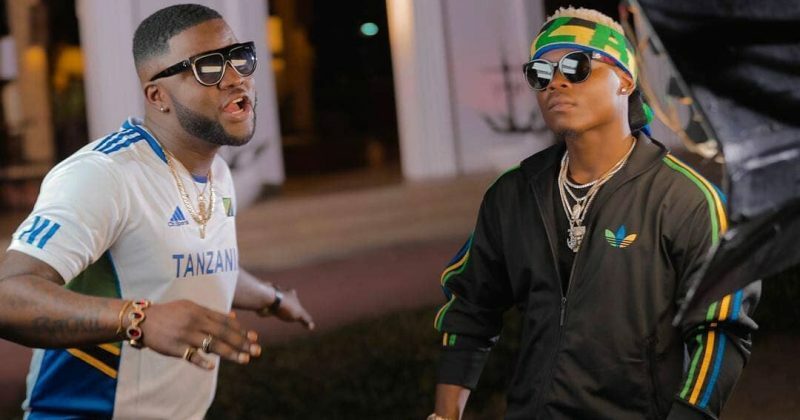 What makes the song, though, is that despite Harmonize’s switch between English and Swahili, the universality stays within the Chopstix-produced beat.